Romar Elements is a small manufacturer located in the industrial area of Bayswater, 30 minutes from Melbourne CBD. With over 20 years experience, commitment and cutting edge technology, the staff at Romar Elements can offer the most versatile and quality driven products and service in Australia. 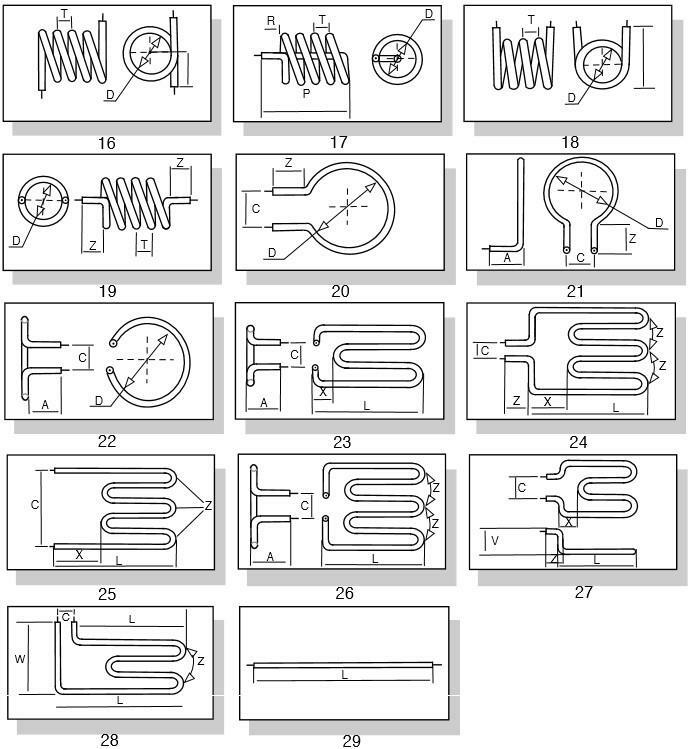 Our website is designed to give you a sample of all industries Romar manufactures heating elements for, but this is not a comprehensive list by any means. 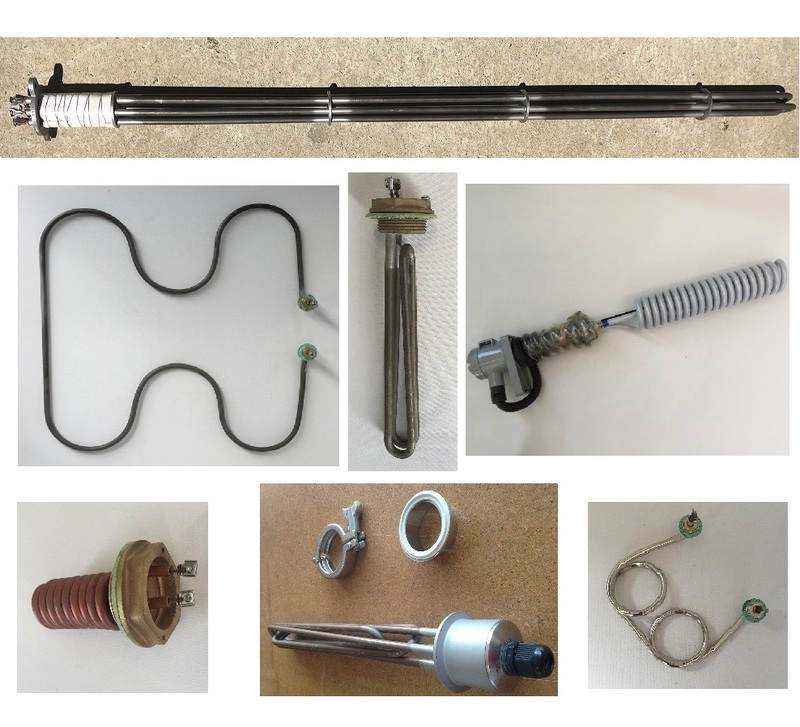 Our core business is custom made heating elements for customers who can't find a replacement for their machine or appliance or customers who need a new heating solution from domestic specialists to industrial manufacturers. Give our friendly staff a call or email us today with your enquiry. Coffee Machine Out of Order? 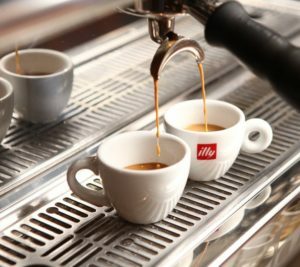 No one likes missing out on their daily coffee, and if you run a cafe, a broken coffee machine could mean no customers. 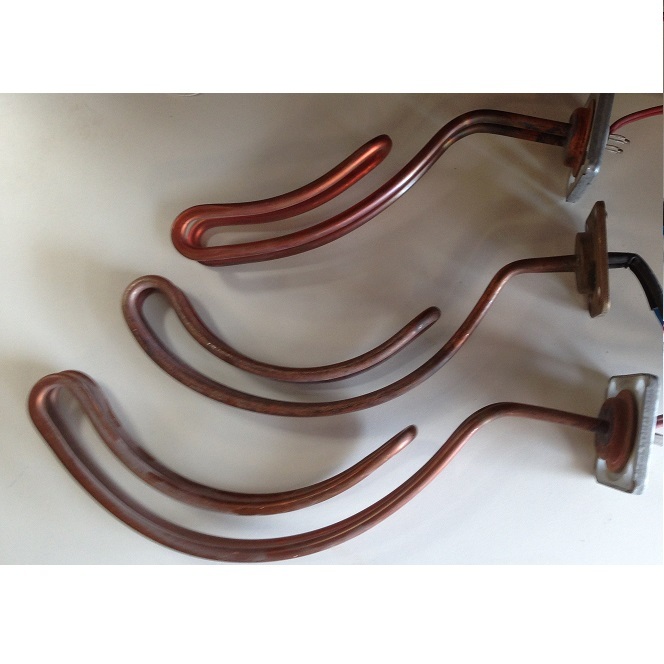 At Romar, we can’t tell you what is wrong with your machine, but if you know you need a heating element, we can help. 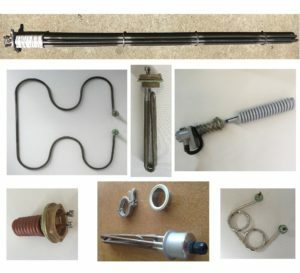 Getting your heating element fixed. 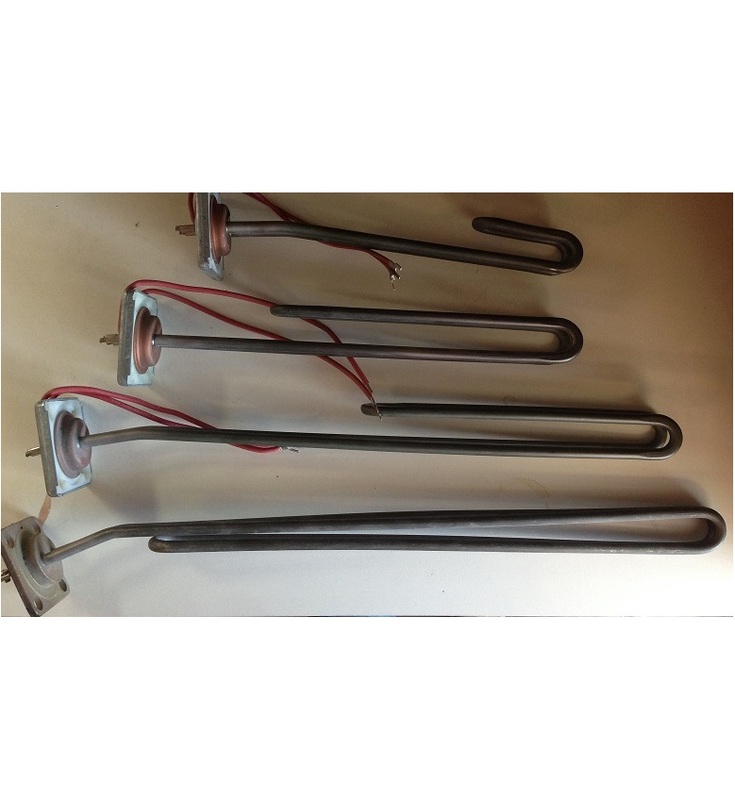 Romar Elements can manufacture heating elements for new or old style coffee machines and we have rebuilt heating elements for machines which are now considered antique. 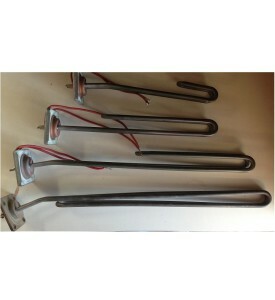 As long as you still have the old element, we can create sheathed tubular element to suit. 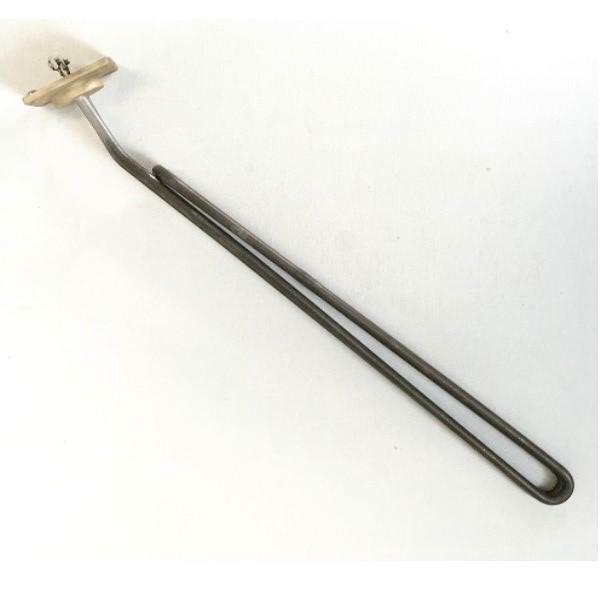 What we need to fix a broken heating element. 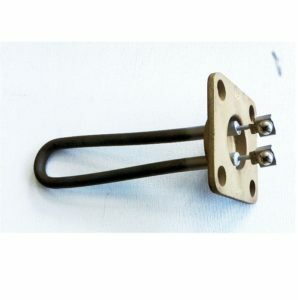 If you need your element re-built, we will ask for the sample to be sent or brought in to our factory. The sample will be checked for immersion length, voltage and wattage, diameter and formation. This information is then transferred onto a design sheet and the element sample is dismantled. 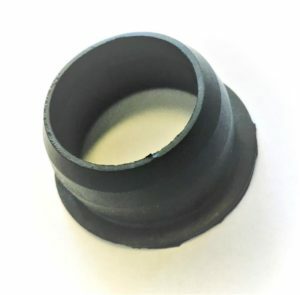 The tubular parts of the element are scrapped and the head of the sample is checked for any faults (wear and tear) and then shot blast clean. We will then manufacture new element/s, and refit by forming then soldering into the head. New terminations will be fitted and a new gasket (ask if required) can be supplied to fit. There are so many different variations on form, material, length and terminations, we cannot give exact quotes until we see your heating element. However, the below table is a guide to help you establish the minimum cost for a replacement. 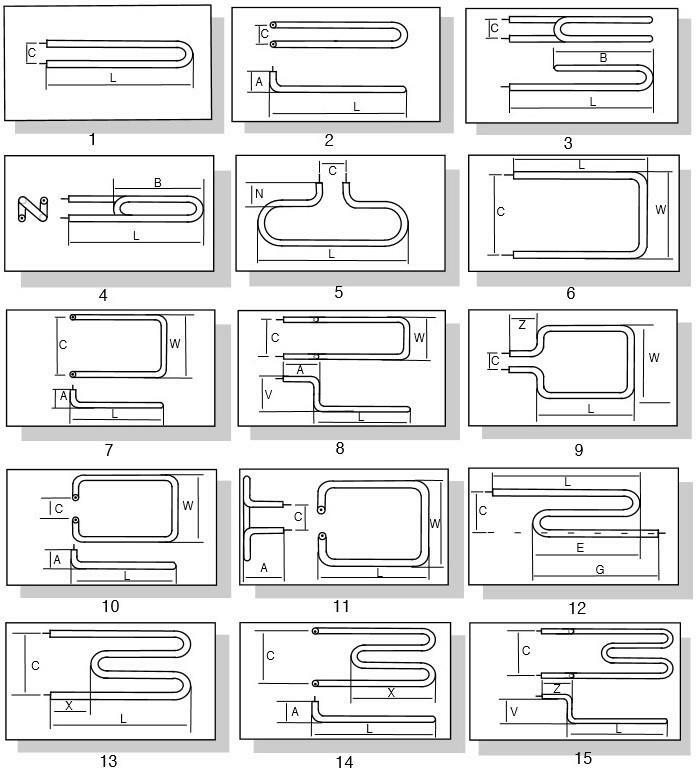 To determine how many heating elements are in the head, simply count the terminals at the top. Each element has two terminations, one at either end. The elements below show four terminations protruding from the head, they are all double elements. 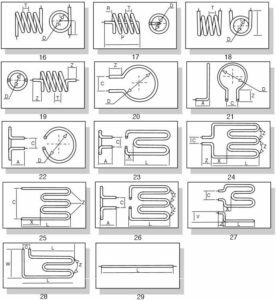 For a single element there will be two terminations protruding from the head and for a triple element there will be six terminations. How long does it take to fix/remake an element? Manufacturing generally takes around ten days, however, if your business relies on a coffee machine, Romar can refurbish your broken element in 24 hours, for an emergency breakdown fee, as long as we have the original element sample. *Please note the 24 hr manufacturing time does not include delivery time. 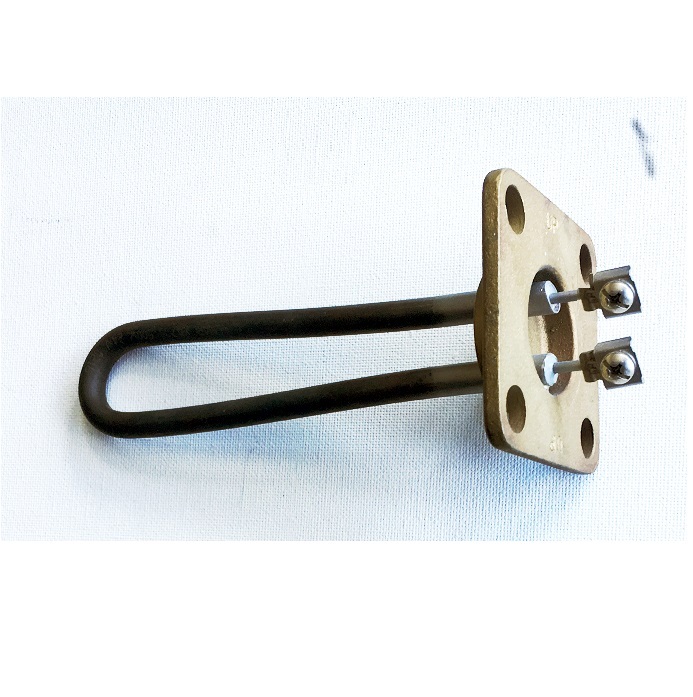 We do keep a small supply of our most popular heating elements on shelf, which you can click here to check our stock. Call our friendly staff if you have questions about your Coffee Machine Heating Element. Alternatively, send us an email with all the relevant details and we will get back to you. 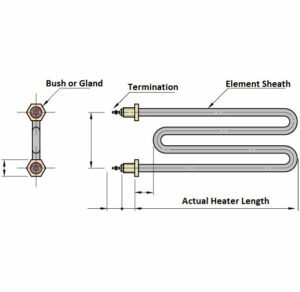 For over 20 years, Romar Elements has designed and manufactured electric heating elements for home and commercial/industrial brewing. During this time we have had the pleasure of assisting customers with their varied brewing set-ups from the very simple 10 Lt kettle to 1000Lt+ multi-vessel set ups. 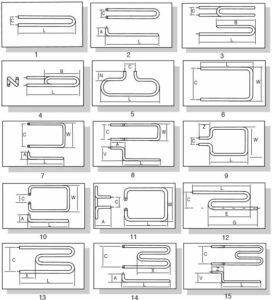 At Romar we can design and manufacture customised heating elements for the best watts density and performance according to customer requirements. This prevents unsatisfactory results such as burning sugars in your brew. 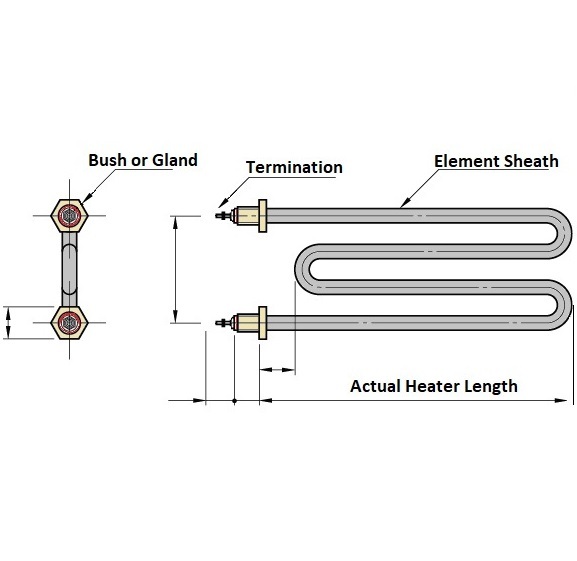 Romar Elements also offers standard off the shelf heating elements and controllers, designed for simple set ups. We would like to take this opportunity to thank you all for your ongoing support and wish you the very best in 2019! How much material are you heating? What temperature do you need to heat the material to? Are there any sensitive instruments or equipment that need to be protected from the heat source? Do you require single or three phase? Any particular shape or size to fit into your equipment? These are just some of the questions you might be asked to create the best heating solution for the desired outcome of your project. 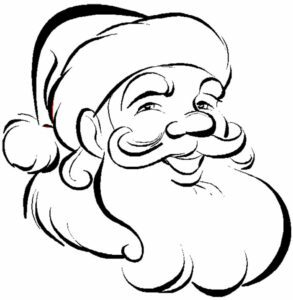 It’s that time of year again and Romar Elements will be closed from the 20th of December and re-opening on the 8th of January. From all the staff at Romar Elements, we wish you a relaxing holiday season and look forward to working with you in the New Year. Does your area have poor water quality? Poor water quality is quite common in areas with high mineral soils. The water collected in natural catchments can become saturated by minerals and impurities that then become a part of our household water supply. 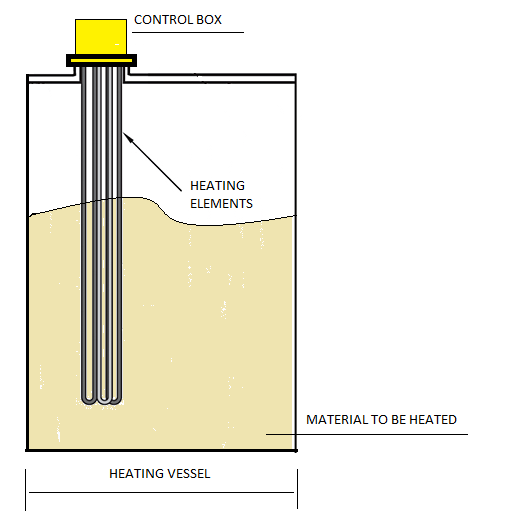 When this water is used in appliances, such as an electric hot water service, it can quickly corrode a heating element designed for less aggressive water. Australian land, being a wonderfully rich source of metals and minerals, is renowned for just this type of problem, particularly in W.A and S.A. 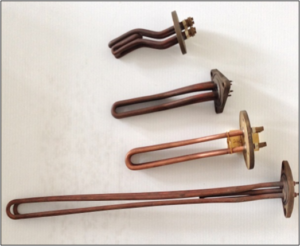 There are a couple of things that can help assist the life of the heating element in a hot water service tank. If you do live in an area well known for it’s water impurities, or notice that you seem to be replacing your heating elements yearly or even monthly, consider the above options when buying a new heating element. 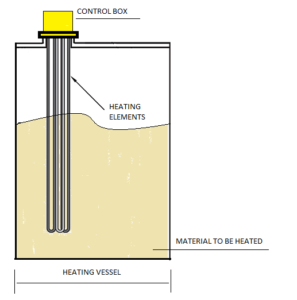 Need more information about heating elements? Please give our friendly staff at Romar Elements a call. We can help you solve your heating dilemmas! If you were lucky enough to get one, we hope everyone had a safe and happy holiday break. This year we will continue our focus on providing technical information, advice and variable manufacturing techniques which best suit the customers application. If you need a heating solution for any application, send us an email or give us a call, our sales team are happy to help. We hope 2017 will be a productive and enjoyable year for all.